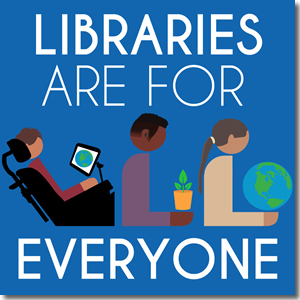 The beta version of the Inclusive Services Assessment and Guide for Wisconsin Public Libraries is now available, and you may download it now to evaluate the inclusivity of your spaces, programming, services, and administrative operations. This initial version of the guide was designed to have a period of response from the public library professional community. DPI is collecting both general feedback about the concept of the tool and input on additional needs/uses AND specific feedback about each section at this feedback form. Input on every aspect of the document is welcome. The deadline to submit feedback is December 31, 2018. Participants in the inaugural 2018 Inclusive Services Institute (comprised of 16 public library and regional system staff) developed this guide and intend to develop the tool further, working to make it interactive and eventually packaging it with educational resources such as webinars or training programs.